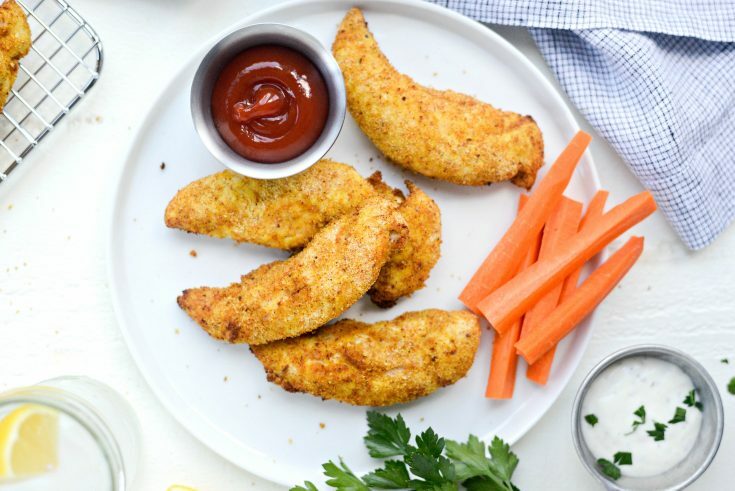 Skip the freezer isle for those previously deep-fried tenders and make these healthy crispy air fryer chicken tenders instead! 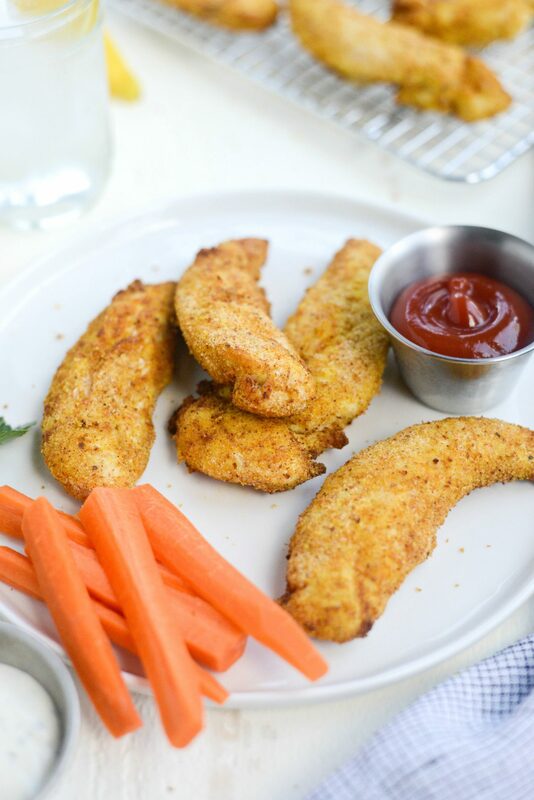 Lightly breaded and seasoned chicken tenders get golden and crispy in just minutes and will no doubt be a hit in your household! Serves 4 (or about 8-10 tenders) in under 30 minutes! 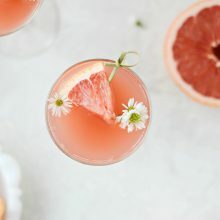 Did I mention you only need 5 ingredients?! 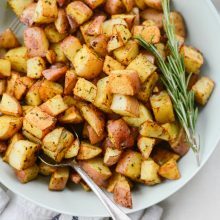 I’ve got another air fryer recipe for you and I think it’s one you will love! 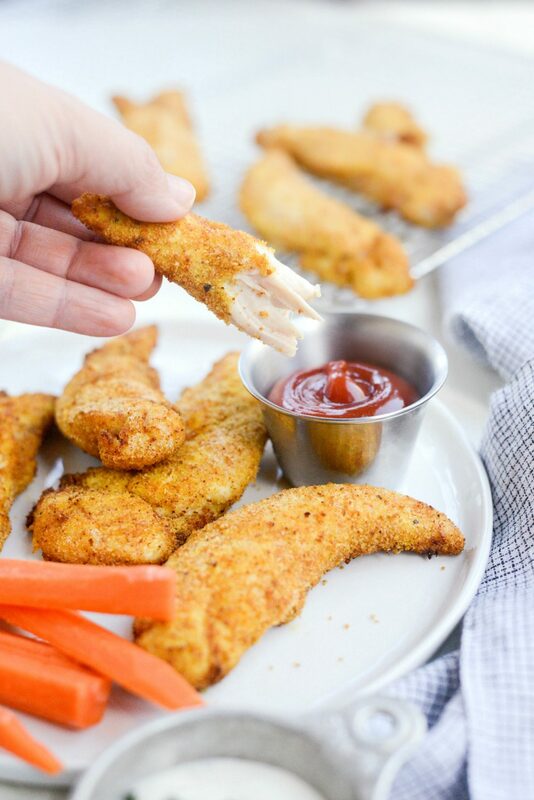 Chicken tenders are universally loved finger food, amiright? With a plethora of dipping options and their overall crispy exterior and tender juicy interior, what’s not to love? My kids have been chicken tender fanatics since, well, forever. Haileigh dips it in ranch and/or Franks Red Hot and Malloree prefers to dip in barbecue sauce and ranch, simultaneously. My girls really only order them at restaurants, I’ve probably made chicken tenders from scratch a handful of times because they’re kind of a hassle and take some time to bread, cook, etc. Until today! You’re going to lose your mind over how easy it is to make homemade crispy chicken tenders in the air fryer. 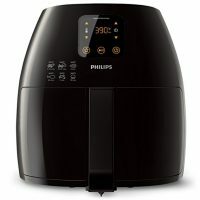 If you don’t have an air fryer (affiliate) yet, you must! 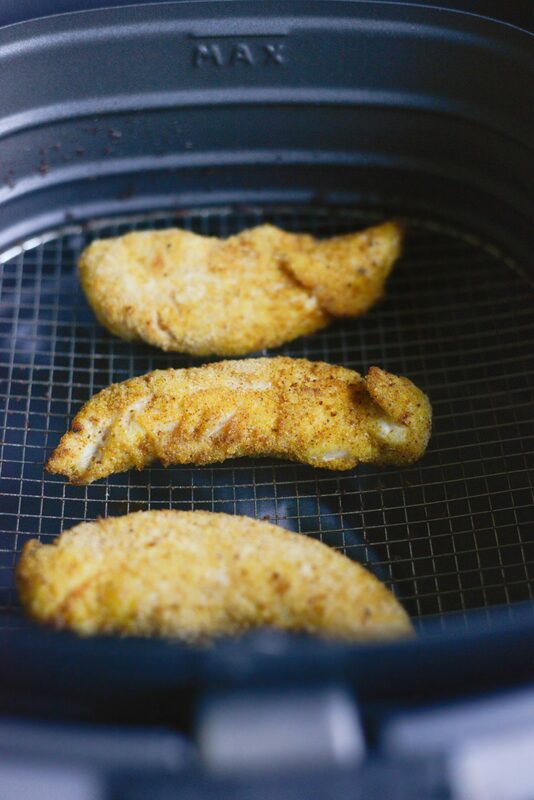 I kind of touched on it in a previous post, but the air fryer is an easy and healthier way to fry food with using a fraction of oil (because, hello? no deep-frying) and cooks and crisps evenly thanks to hot circulating air. To say I love my air fryer is an understatement (obviously). If my kitchen was a little bigger, it would be an appliance that takes up permanent residence on my counter. 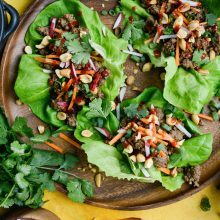 I can’t stop thinking of ways to health-ify previously not-s0-healthy fried foods or just food that I would be too apprehensive because of my deep-seeded fear of hot, bubbling oil. 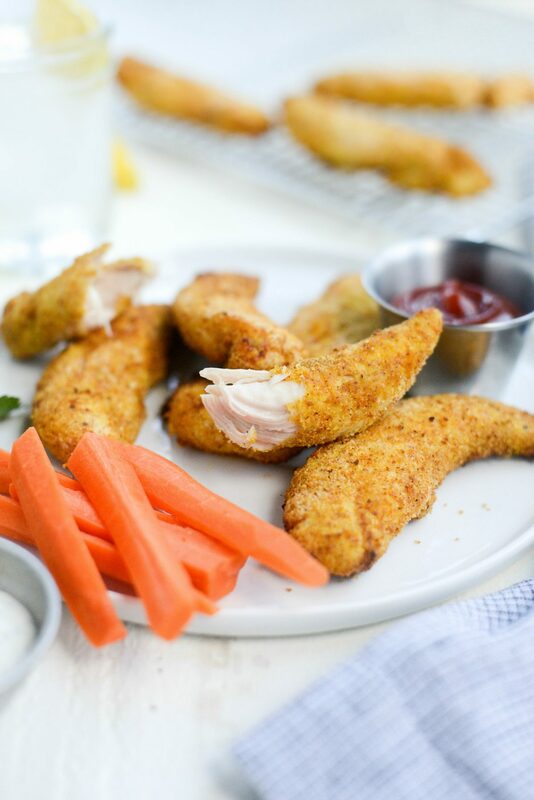 So wether you want to make these crispy air fryer chicken tenders for lunch for the kids to dip, or to top a salad or stuff into wraps – all you need is 5 simple ingredients and 30 minutes. 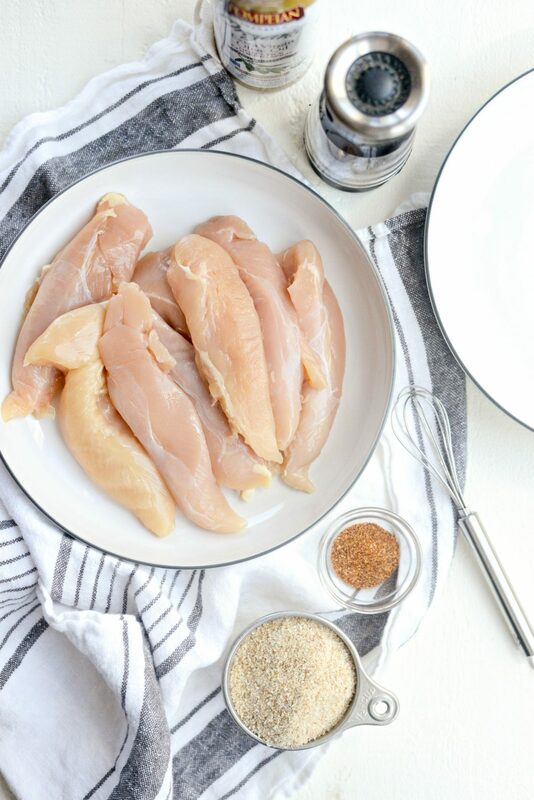 Here are the 5 ingredients you will need: chicken tenders – 1 package which is usually a pound, will feed 2 to 4 (or 8-10 tenders). 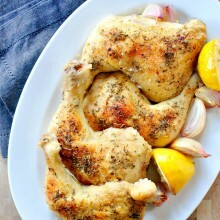 You’ll also need non-aerosol olive oil cooking spray (using non-aerosol is a personal preference, you use what you like! ), breadcrumbs (homemade or store bought), all-purpose seasoning salt and black pepper. That’s it! 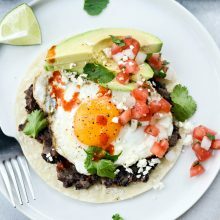 In a shallow bowl, add 1/2 cup of plain breadcrumbs, 1-1/2 teaspoons of all-purpose seasoning salt and 1/4 teaspoon of freshly ground black pepper. Whisk to combine and set off to the side for a smidge. 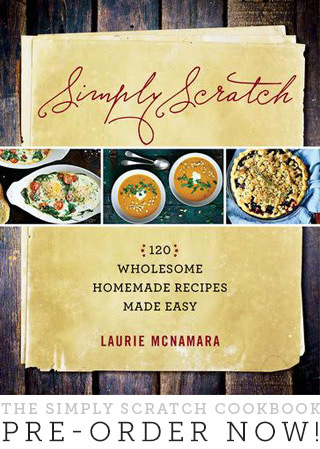 I make my own all-purpose seasoning (similar to Lawry’s) and the recipe can be found in my cookbook. Next spray both sides of the chicken tenders with the olive oil spray, making sure to coat evenly. 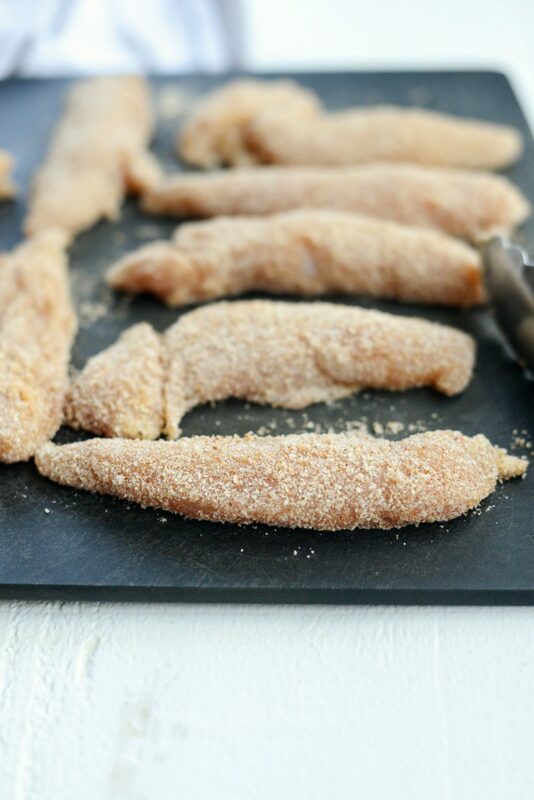 Work in batches, tossing the chicken tenders in the breadcrumbs and shaking of the excess before transferring to a clan platter or cutting board. The oil helps adhere the crumbs to the chicken tenders and aids in crisping too. Win-win. Spray the wire rack of your air fryer with olive oil spray before preheating to 390°. Once hot, place 3 to 4 chicken tenders into the basket at a time. Give them space so they don’t touch and end up sticking to each other. Cook for 3 minutes, use tongs to turn the chicken tenders and cook for 3 minutes more. Then remove the tenders to a wire rack and repeat with the remaining tenders. 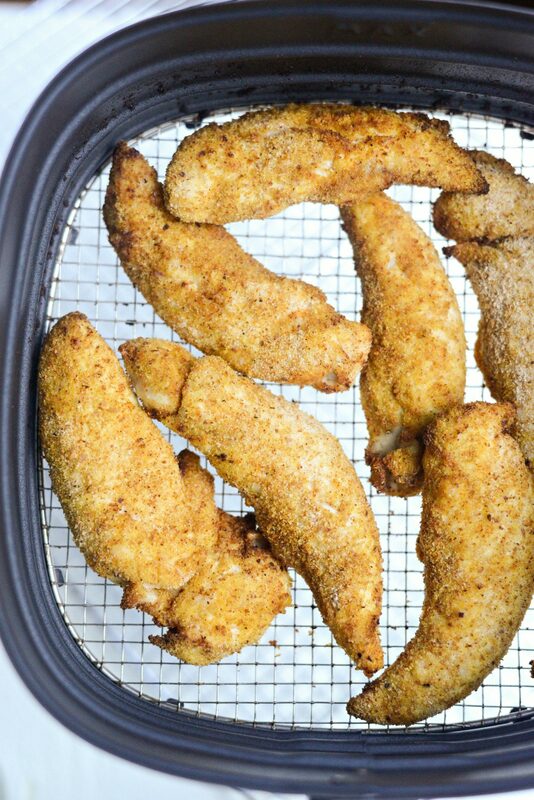 Finally, once all of the crispy air fryer chicken tenders are cooked, I like to add them back into the basket and air fry for 1 to 2 more minutes to reheat if necessary. You would think by looking at these that they were store bought. Nope! Those are legit, homemade, crispy, golden brown chicken tenders! And they taste AMAZING! Enjoy! And if you give these Crispy Air Fryer Chicken Tenders a try, let me know! Snap a photo and tag me on twitter or instagram! 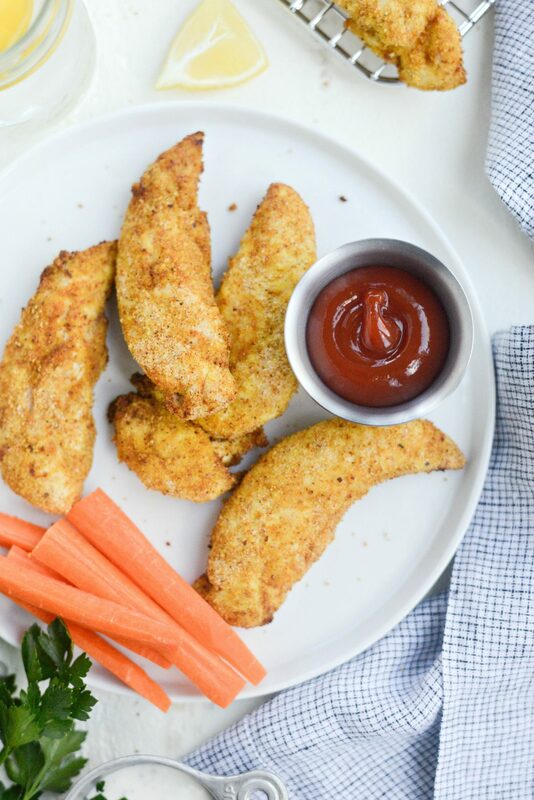 Skip the previously deep-fried and frozen isle and make these healthy crispy air fryer chicken tenders! 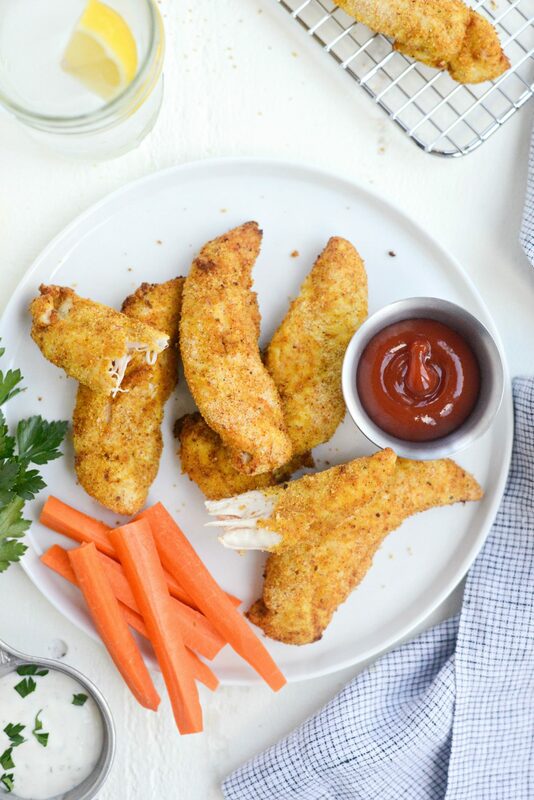 Lightly breaded and seasoned chicken tenders get golden and crispy in just minutes and will no doubt be a hit at your household! Spray both sides of your chicken tenders with olive oil cooking spray. 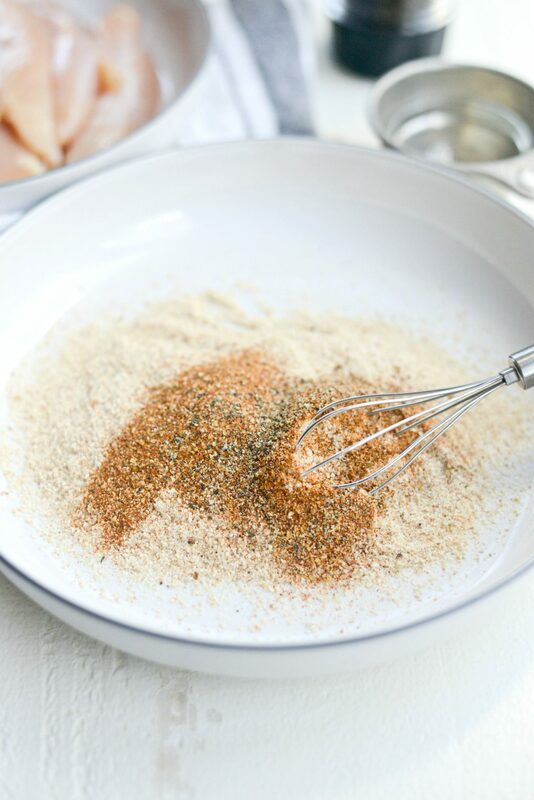 In a shallow bow, whisk together the breadcrumbs, season salt and pepper. Working in batches, press each tender into the crumbs and turn to coat. 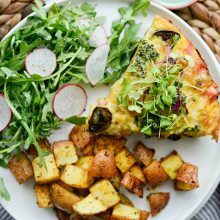 Shake off any excess and place onto a clean platter or cutting board and repeat. Spray the wire rack/basket (of your air fryer) to prevent sticking and preheat to 390°. 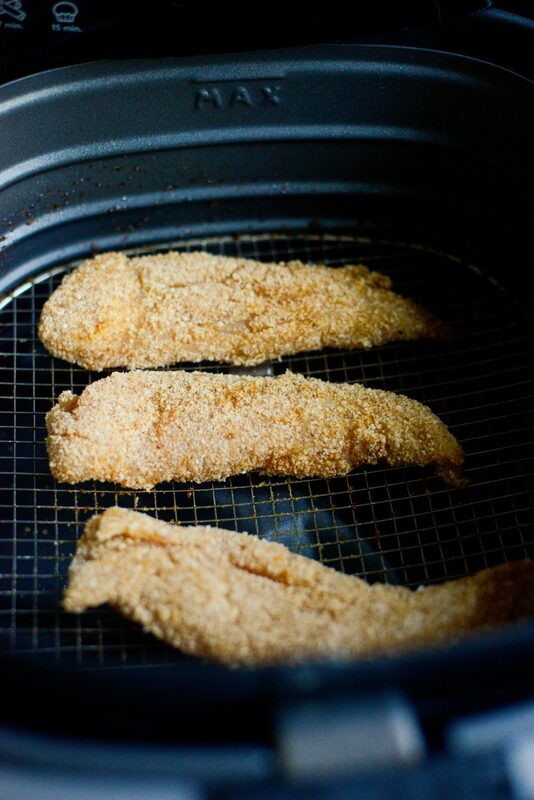 Once preheated, work in batches of 3 or 4 tenders at a time, keep them from touching to avoid sticking. Cook for 3 minutes, use clean tongs to turn and repeat for 3 more minutes more. Transfer to a cooling rack before repeating with the remaining chicken tenders. To reheat, add all of the crispy (cooked) chicken tenders to the basket and heat at 390° for an additional minute or so. You are totally selling me to the idea of the air fryer!! And yes, I am a blue cheese dip kind of person too – my favorite though is to add some (very) hot sauce into the blue cheese dip just for a kick – you should try! I just got my air fryer a month ago and I use it every day. The food tastes so good and not at all greasy. I am still experimenting with it. I want to try baking biscuits soon. What a wonderful invention! Isn’t it amazing! I never even thought to make biscuits in it!! I made dinner rolls in it and they worked out great! 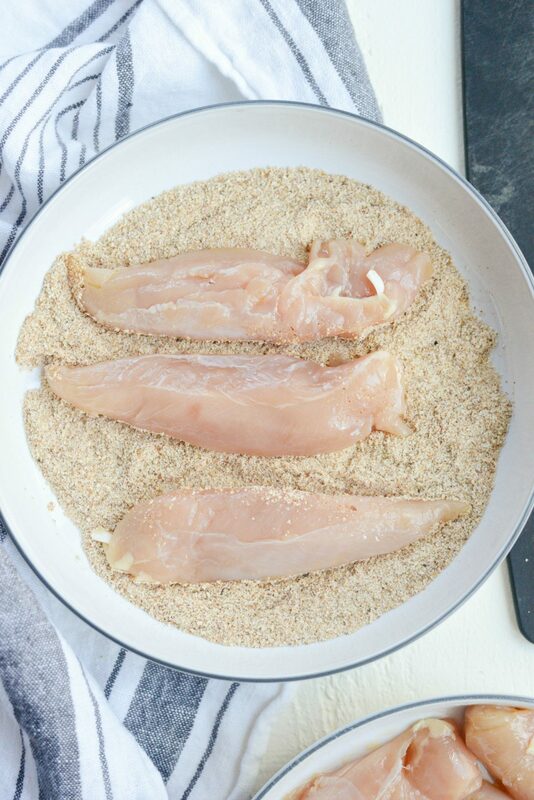 I’ve been doing chicken strips with egg and bread crumbs, but am trying your method because I never use all the egg.